Finding a reputable Double Glazing Company in Cosham can be diffuclt and what with all the negative press surrounding the national companies and reports of high pressure sales tactics and not honouring guarantees it’s nearly enough to put you off getting your Windows and Doors replaced. Thankfully Victory Windows are here to help! 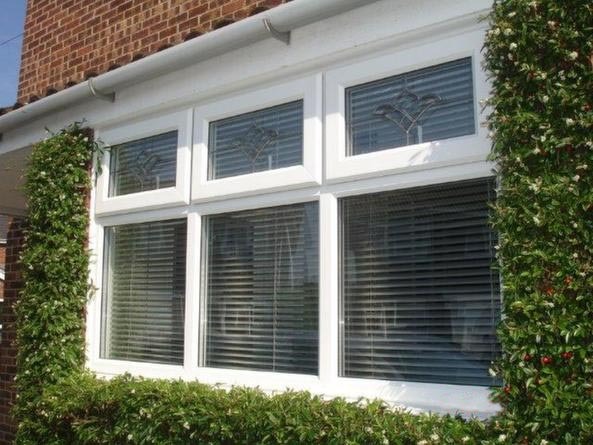 With a long term excellent reputation which has served Portsmouth and the surrounding areas for around 30 years, Victory Windows are Cosham’s first choice for Double Glazing Installations. Start your online quote here or call us on either 02392 666955 or 02392 824006 to arrange a home visit at a time that is convenient for yourself. Getting Windows, Doors and Conservatories installed in Cosham has never been easier. Contact us for a free no obligation quote. Remember, we don’t employ any Salesmen and our home visits last around 20 minutes on average. No Gimmicks, No Hassle, No Salesmen. Just honest Double Glazing at the best prices around. Over the years we’ve installed many replacement Windows, Doors and Conservatories so wherever you are in Cosham you won’t be far from one of our very happy customers. Not only are our installations of the highest possible quality but we’re usually a fraction of the price a national company will offer you and better value that our competitors. Put our prices to the test by using our online Double Glazing Quote Calculator to get a price for your Double Glazing installation in Cosham. Cosham is a bit of a hot spot for crime that affects homeowners with nearly 50% of all reported crime between October 2013 and September 2014 being in the bracket of Burgulary, Anti Social Behaviour and Criminal Damage. Protect your home with the securest product in the market, one of our secured by designed approved composite doors is designed to not only to your personal tastes and to transform the front of your house but they are also designed to keep the criminals at bay. Get a quote here for a composite door using our online double glazing quote calculator.